We are the leading charity fighting to end child abuse in the UK and Channel Islands. That’s why we help children who’ve been abused to rebuild their lives, we protect children at risk, and we find the best ways of preventing child abuse from ever happening. Join us for an evening in the company of Clare Balding and inspirational guests. 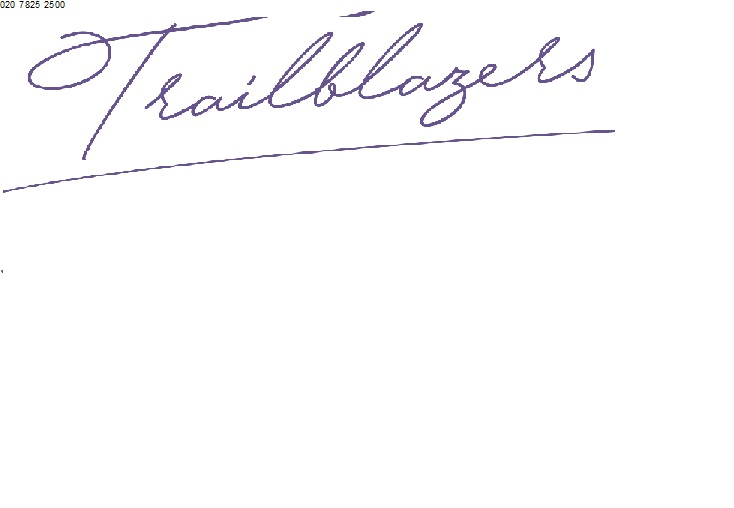 Trailblazers will be an exclusive experience for guests to attend an evening celebrating female talent in the Sporting, Media and Business worlds. The evening will start with a Q&A hosted by Clare in conversation with outstanding individuals, each sharing inspiring and insightful stories from their careers to date: Dame Katherine Grainger – 5 times Olympic medallist rower, and now Chair of UK Sport, Dame Kelly Holmes- Double Olympic gold medallist and previous BBC Sports Personality of the Year Winner , Ama Agbeze- England Netball Captain, the team won Gold at the 2018 Commonwealth Games and two Sports Personality of the Year awards in 2018, Brenda Trenowden CBE - Chair of the 30% Club, targeting to get more women on Boards and in senior leadership roles in FTSE companies, Georgia Brown- Director of European Originals at Amazon Studios, Steph Houghton MBE* – Captain of the Manchester City and the England Women’s Football team. The evening will also be a fantastic opportunity to network, bringing together female professionals from across Sport, Media and Business. Your ticket includes complimentary drinks** at the beginning of the evening and food, as well as music and entertainment from the London Cabaret Club until late. Young people contact Childline about any number of issues but in 2017/18 almost two in five sessions related to mental and emotional health and wellbeing issues. In addition, over 5,000 counselling sessions with girls were on eating/body image disorders.